The crystal cube makes and excellent award or personalized gift for any occasion. Just use your imagination. 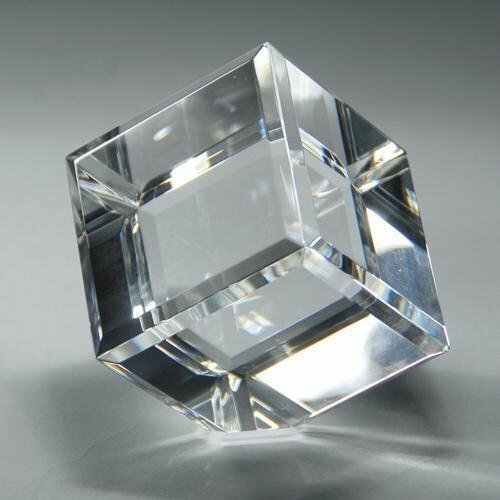 The optical crystal award balances on one corner. The crystal award is laser engraved and sandblasted. 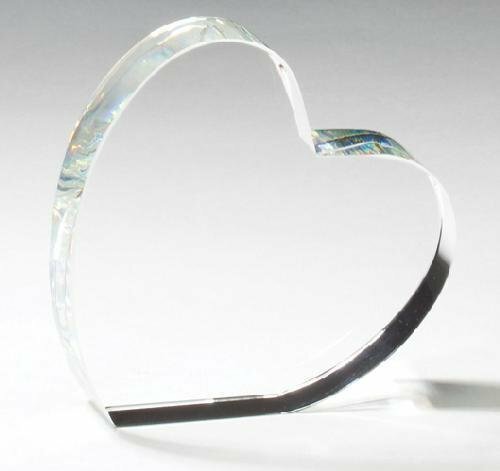 The Crystal Heart is an excellent elegant choice for a personalized gift for someone special.